Urban Exploration / Exploration Urbaine - Online since 1998! 11/2017- Publication de France Abandonnée! 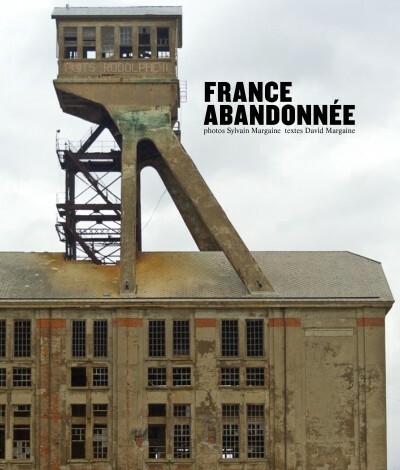 The book Abandoned France is also available in English - click here! Explorations, Photos, Text, and Webmaster: Sylvain Margaine aka Slyv- 7,864,933 Unique visitors since January 2006, 39493 this month.